The JENKA Lifting System has a wide range of accessories for installation and informative purposes. 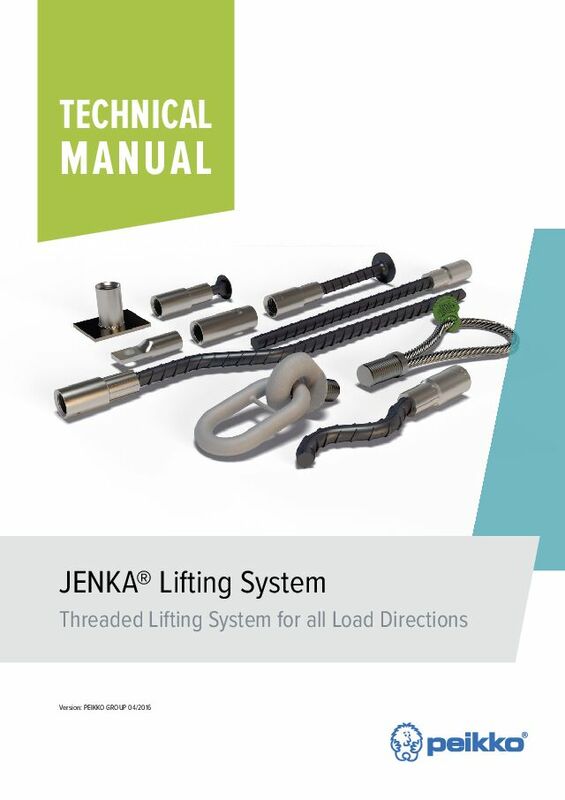 JENKA Lifting Accessories are rotation-symmetric and easy to install. JENKA Lifting Accessories consist of marking accessories, installation accessories and sealing accessories. The DSH Marking Item is used for identifying inserts after concreting. Installation accessories are tools for placing lifting systems to the formwork. They can be screwed, nailed or fixed with adhesives. 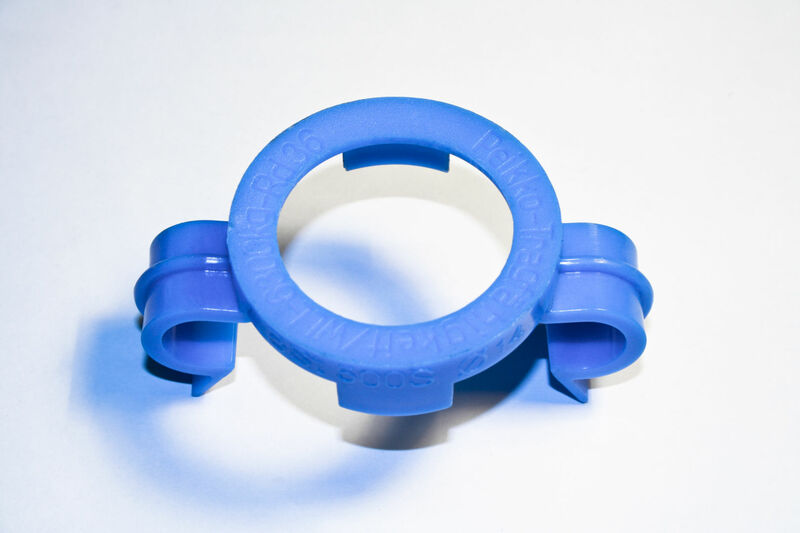 Sealing accessories close the thread openings in different phases of construction. The DSH is used to identify JENKA Lifting Inserts after concreting, as well as for clear indication of the correctness of the JENKA Lifting Key and JENKA Lifting Insert pair. The color-coded DSH provides information on load class, size and manufacturer. Plastic nailing plates are used to assemble JENKA Lifting Inserts to wooden formworks. NPPs are wider and can be used with all JENKA Lifting Keys and JENKA Lifting Inserts. NNPs are smaller in diameter, and they are used together with TLL Lifting Keys. Plastic nailing plates can be fixed to the mold either by nailing or with hot glue. NPP Nailing Plates are required when using JENKA JL or JLW Lifting Keys. M-threaded nail plates are available in four sizes. NPM Magnetic Fixing Plates are placed on the steel formwork and have a minimum fixing power of 190 kg. 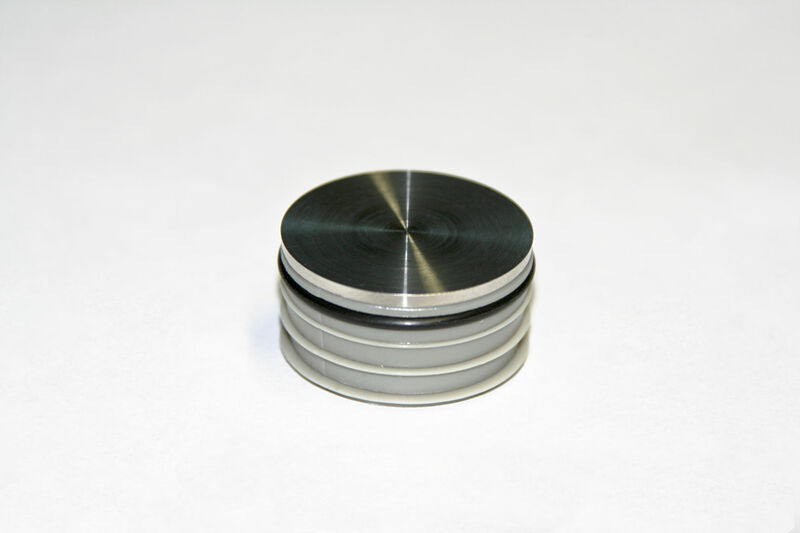 They can be used with all of the JENKA Lifting System’s inserts, as well as with TLL Loops. No holes to the formwork are needed. FS Fixing Screws are bolted into the mold. They are compatible with all JENKA Lifting Inserts and TLL Lifting Keys. 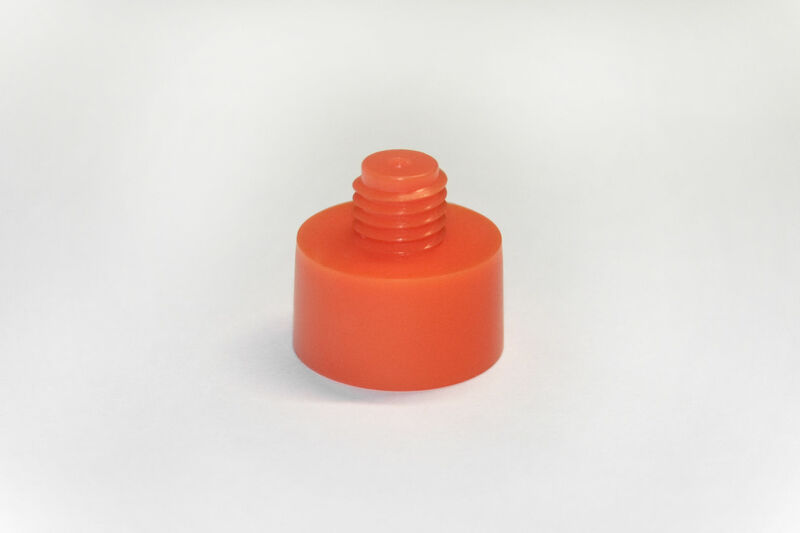 PNP and PNP-S Sealing Plugs are used to close slots in concrete elements created with NNP Nailing Plates. They are available in a stainless steel or concrete-colored plastic finish. PNP-Ss with a steel plate have a rubber sealing ring to prevent corrosion and freezing problems by water entering the thread after sealing. 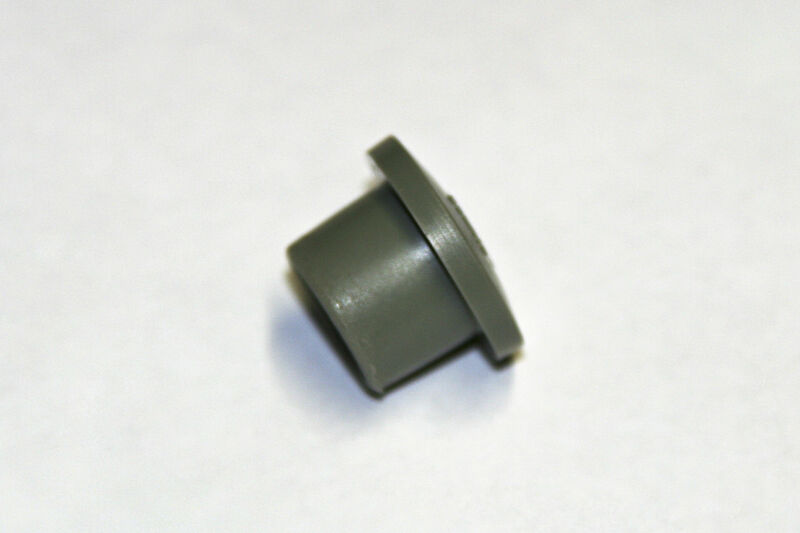 Cover plugs are made of transparent plastic. 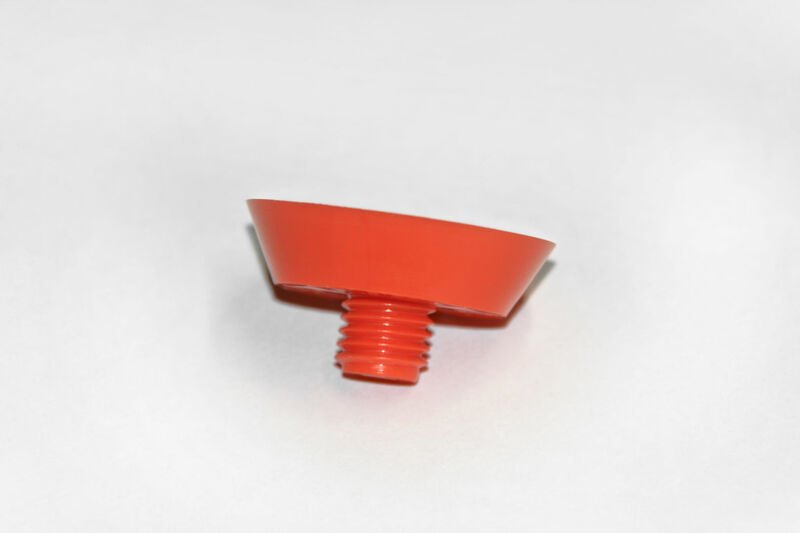 They are used to cover the thread openings of lifting inserts. 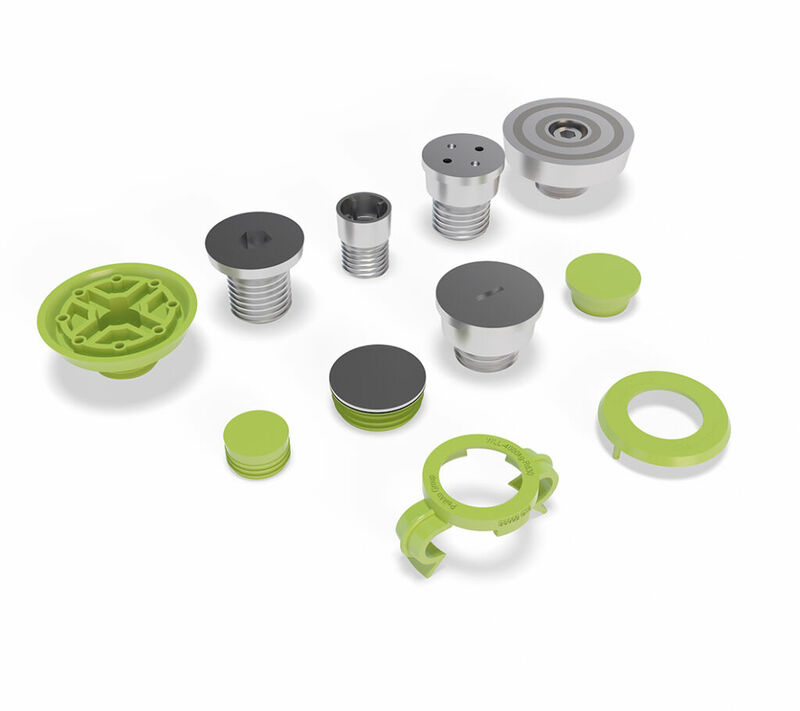 Installation is easy, and the plugs can be used with all JENKA Lifting Inserts. JENKA Lifting Keys are used to attach a crane hook, lifting slings, or chains to the JENKA Lifting Insert, which is cast into the concrete element. JENKA Lifting Keys can be used with all JENKA Lifting Inserts. JENKA Long Inserts are cast into concrete elements and they enable lifting of the elements with JENKA Lifting Keys after the concrete has hardened. 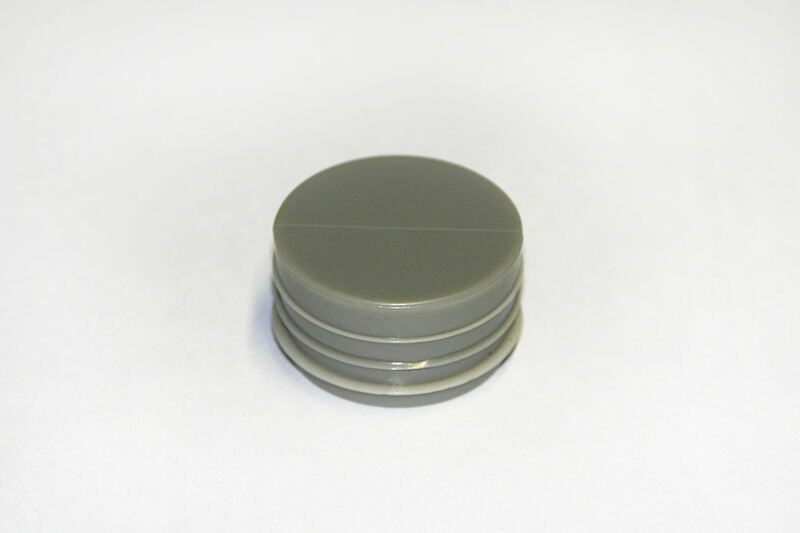 JENKA Long Inserts are used in applications where sufficient anchoring depth is available. JENKA Short Inserts are cast into concrete elements and they enable lifting of the elements with JENKA Lifting Keys after the concrete has hardened. 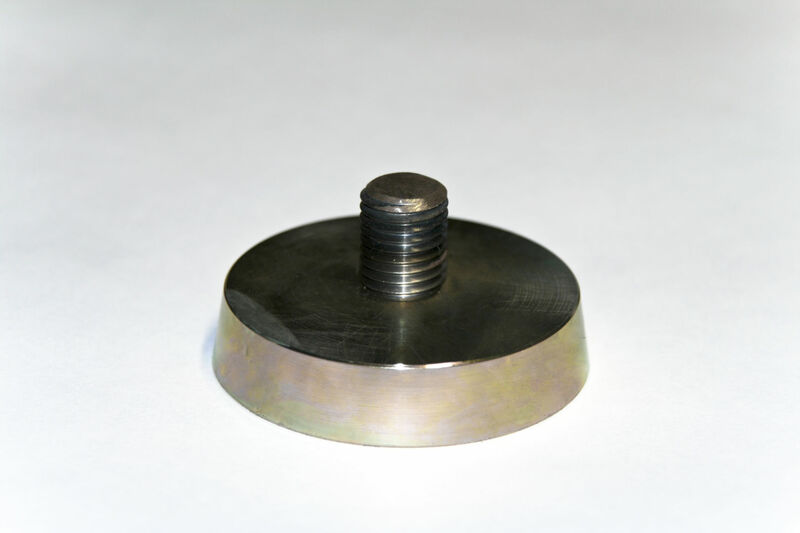 JENKA Short Inserts are used in applications like slabs with limited anchoring depth.